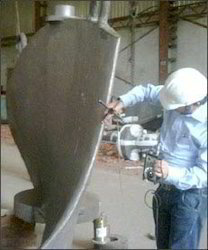 Romax InSight provide wind turbine inspection services including blades, gearbox, main bearings, generators, towers and foundations. We can support your end of warranty project, investigation of issues from audible noise, condition monitoring alarms, lubrication warnings or failure root cause investigation. 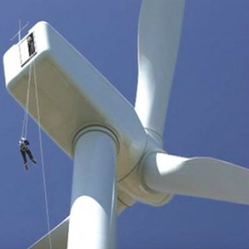 Being a frontrunner in the industry, we are involved in providing our customers highly qualitative Wind Turbine Installation Service. These are offered in agreement with the defined guidelines to preserve our standing in the industry. To add, the employees rendering these services are appointed after stern analysis of their skills and experience.